And the sweetgreens keep on popping up; coming hard and fast to New York City. 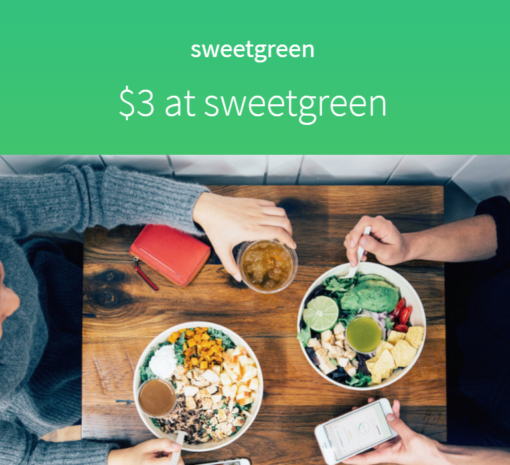 Sweetgreen’s expansion into New York City, particularly Manhattan, has been no less than aggressive. 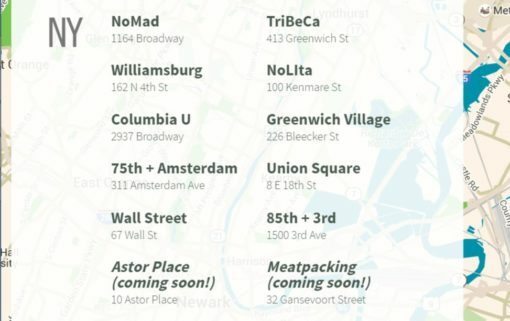 After the Wall Street location opened last week and we found out that sweetgreen was opening an outpost in the East Village/NoHo very soon, sweetgreen is opening another location in Lower Manhattan. The lucky location this time around? The Meatpacking District at 32 Gansevoort. 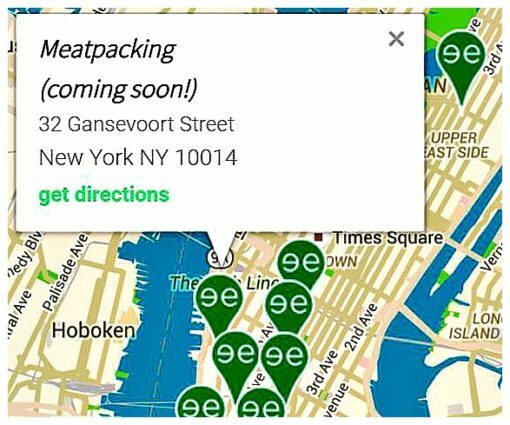 There hasn’t been any official announcement and nothing online except for sweetgreen’s website, which added the “coming soon” Meatpacking location last week sometime. Including the new Meatpacking sweetgreen, this will be the twelfth sweetgreen location in New York City.